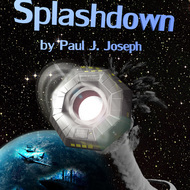 Sally's job as UN Space Commissioner gets quite interesting when a ship full of time-displaced people is discovered in the Atlantic. This also enables Sally to lead an all important peace mission to Baltan. The cold war with Baltan is finally showing signs of ending with the return of Mercy Collins, and Sally spends a year on the city trying to forge a new relationship with Earth. But now her associate commissioner arrives with a new problem. New Ontario, a planet Sally has visited before, is suddenly becoming important again. 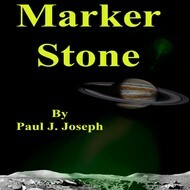 The cruel "masters" who rule the planet have apparently been displaced by a band of rebels with mysterious powers. 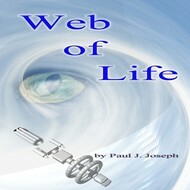 Growing on the surface of this world is a massive structure that is generating enormous power. Earth wants answers, and Sally is being asked to help. But she won't do it alone. No human is immune to the Masters' influence, but perhaps non-humans would be. Sally accelerates another project she has been quietly overseeing. 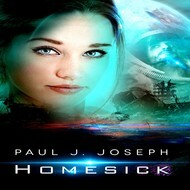 She contacts Ian, who has been tasked to make first contact with the Szzzyyyxx, a peaceful, if unusual species on the other side of a fold beyond the asteroid belt. Sally must put a strain on this new friendship to ask for help in what could easily deteriorate into a war. Because more is happening on New Ontario than just an insurrection. A band of former slaves now have the aid of a mysterious benefactor who is using them to build a machine that bends time. But who is this benefactor and what does he want? The answer is more terrifying than the question. Now Sally must work to prevent a disaster that could have implications throughout all of human history. We will send Infinity Machine to your Kindle at . 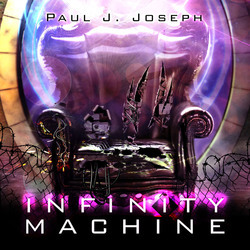 Infinity Machine has been sent successfully to your Kindle!